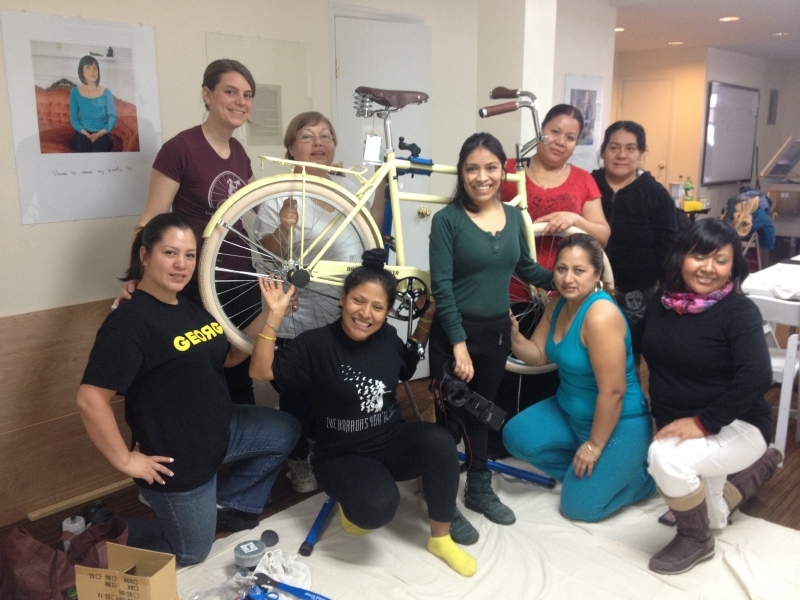 For the last several years, WEBike NYC has been reaching out to low-income, Spanish speaking mothers in Corona, Queens. Access to exercise is often limited in low income neighborhoods due to lack of fitness gyms and/or unsafe streets. Additionally, the responsibility of running a family leaves little time for exercise. Latina women, in particular, are at extremely high risk of heart disease. 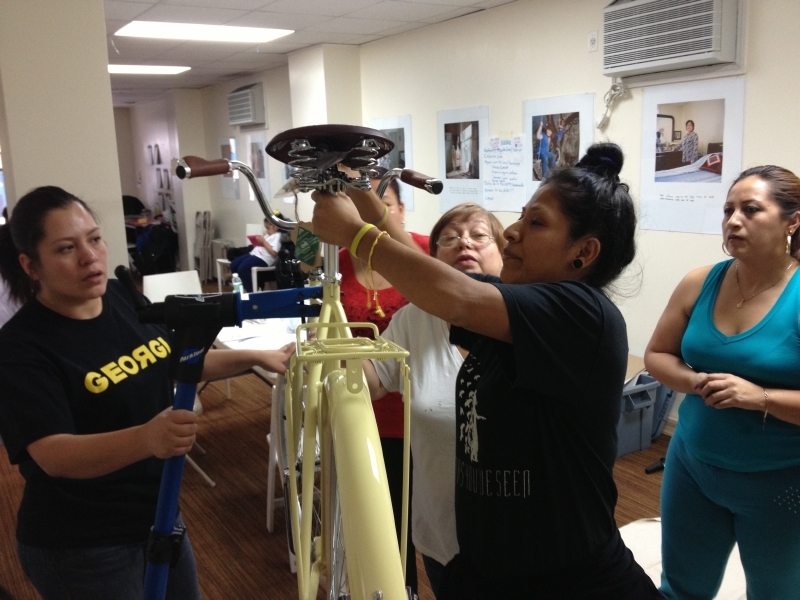 For these reasons, WE Bike NYC chose to introduce a pilot “Earn-A- Bike” program in Corona as a way to improve community health as well as expand the cycling community.